and reputation management, serving a regional and national client base. reputation for effective, on-target public relations, marketing and advertising. exposure and results for their clients. social and digital media. 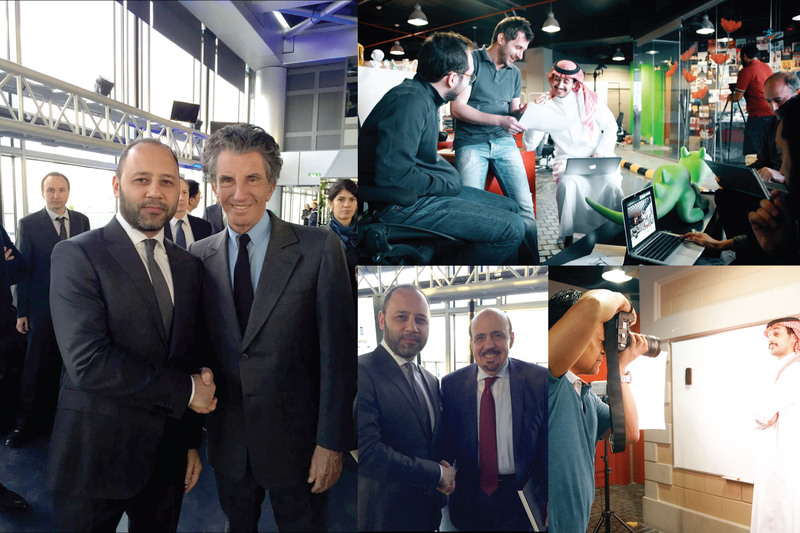 It has become one of the leading digital agencies in KSA. due to alliances with the most advanced and creative production houses in Europe. holistic communication solution rather than a communication product.